A calm, confident mother makes a happy home! If you take the sensitive, deceptively simply messages of this guide to heart, you will leave an indelible mark on the world – for the better! One of my ‘mothering mantras’ is that it’s ultra-important to let go of mental and emotional clutter so that you can be fully relaxed as you go through pregnancy, experience birth and raise your babies. The other is that simple steps have profoundly positive effects. You have a right to a good mothering experience, Mom (and Dad to a good fathering one). 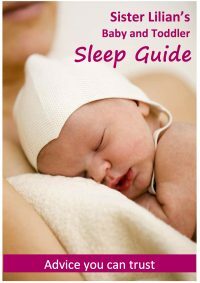 This guide offers you what I believe to be the truly essential information, perspectives and tips to assist you along the way. You may think you need a massive manual, but in fact, the knowledge and instincts are within yourself. I see my role as being the facilitator to helping you unlock your innate abilities and intuition. The guide also includes the essence of pregnancy, birth and childrearing, because they are all vital, integral links of the chain we call parenting. There is a cascade effect between each phase, and for the best experience, it’s good to start at the beginning. Of course, every parent encounters challenges; some smaller, some huge. Parenting is the big leveller; remember though, every difficult day will pass, and every moment of sunshine will live on in your family memory bank forever. Keep centred, trust Mother Nature, stay positive and take each and every mini-moment as it comes. 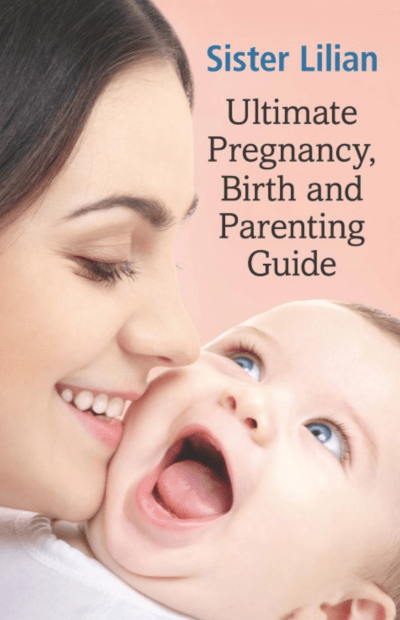 Each and every mother, father, baby and child I have ever encountered on my life and career path, lives in the pages of this guide, and I dedicate it to you all. Copyright © Sister Lilian Centre 2019. All Rights Reserved.